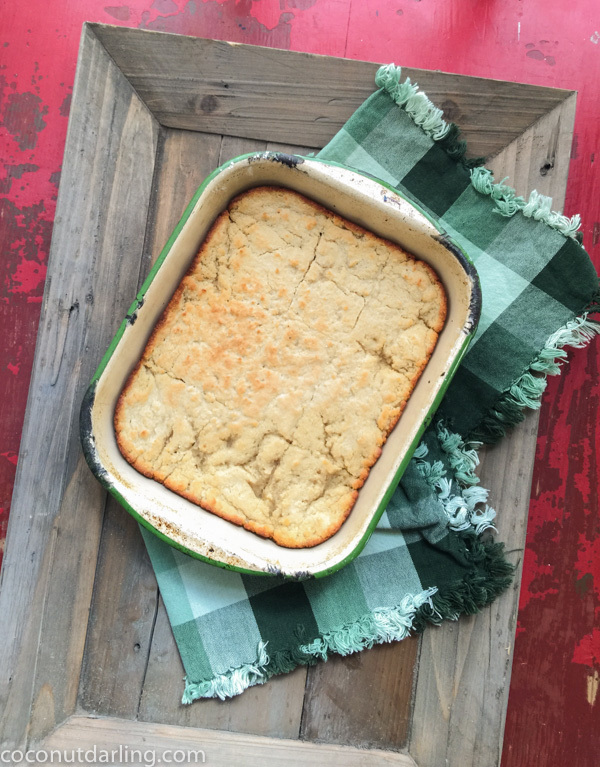 The coloring and texture of this Gluten Free Cornbread couldn’t have turned out any better! I was completely stoked with my results. The edges were nice and crispy, soaked in rich buttery flavor. Thank the Lord. I’m so glad the fabulous butter oil from the Olive Basket did it’s job on this one.